Concert Design introduces the latest Interval HarpCello Performance Chair. It is important that musicians playing these instruments use well-designed performance seating. 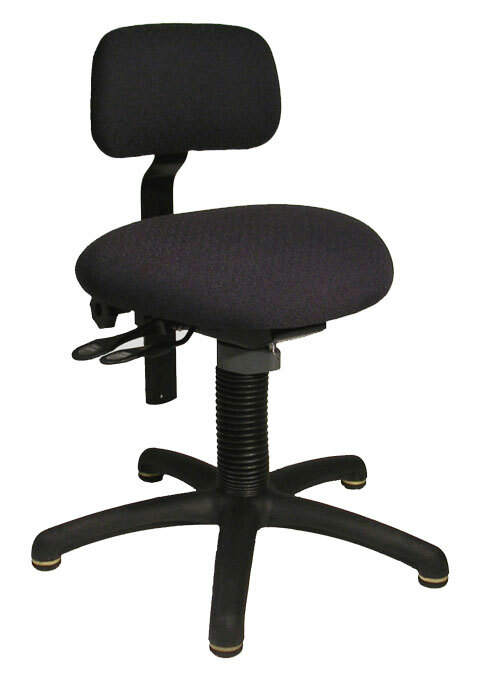 Whether using chairs, benches, or stools, the musician must have seating that does not swivel and that offers ergonomic back support. The Interval HarpCello Performance Chair offers Concert Design’s same high-quality foam and fabric, height adjustability, seat pan tilt, and horizontal and vertical adjustment for back support. The major difference is its new non-swivel design, which replaces the former anti-rotational mechanism. Moreover, the new chair is quickly and quietly adjusted by means of gas shock; the seat adjusts to a seven-degree forward slope; and the back support won’t conflict with arm movement and is removable, if desired. The chair also is recommended for guitar, accordion, keyboard, orchestra, and piano players.